Not all gardens are made equal, and some set themselves apart with beautiful, vintage features and alternative details. 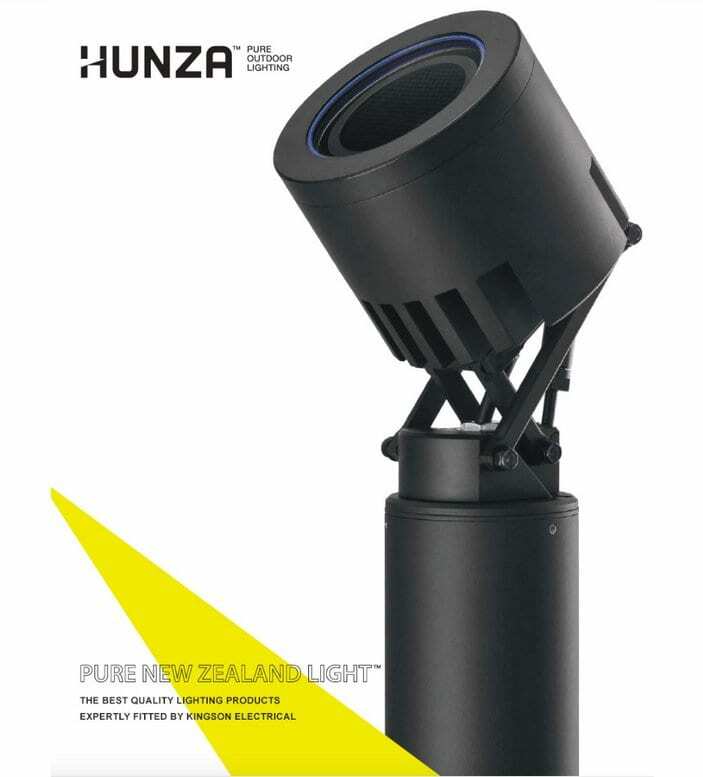 A huge part of that is down to lighting, and that’s where we come in. 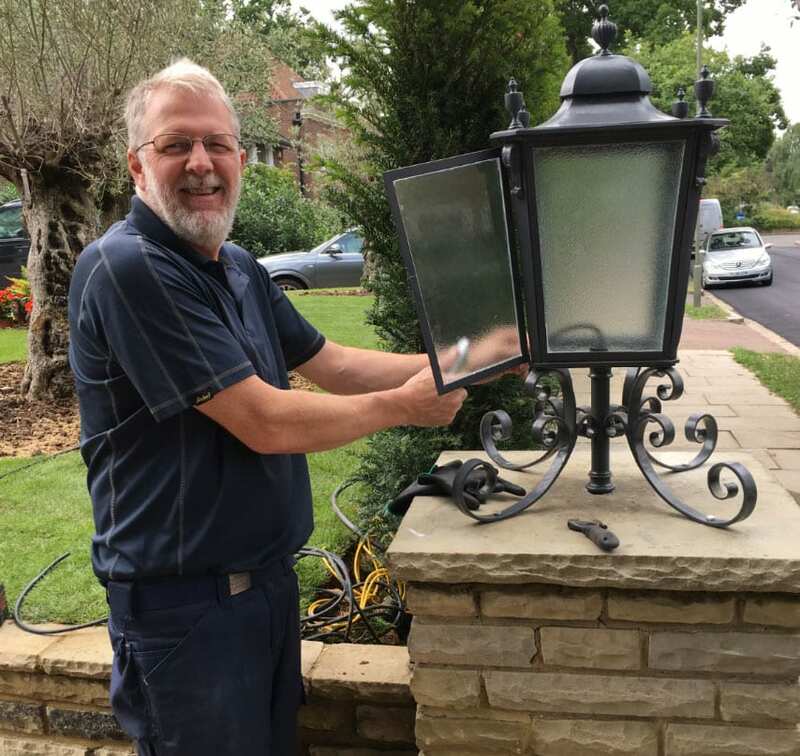 Over our 30 years in the field, we’ve sourced and installed some truly one-of-a-kind luminaires for our clients. 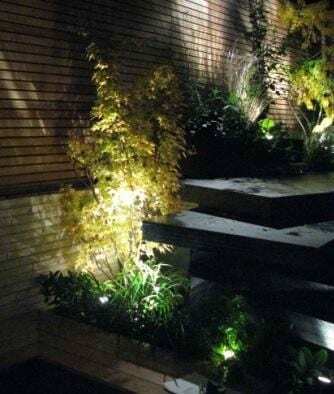 From rustic coppertop lanterns to contemporary concrete bulkheads, we can help you achieve the perfect garden ambience. 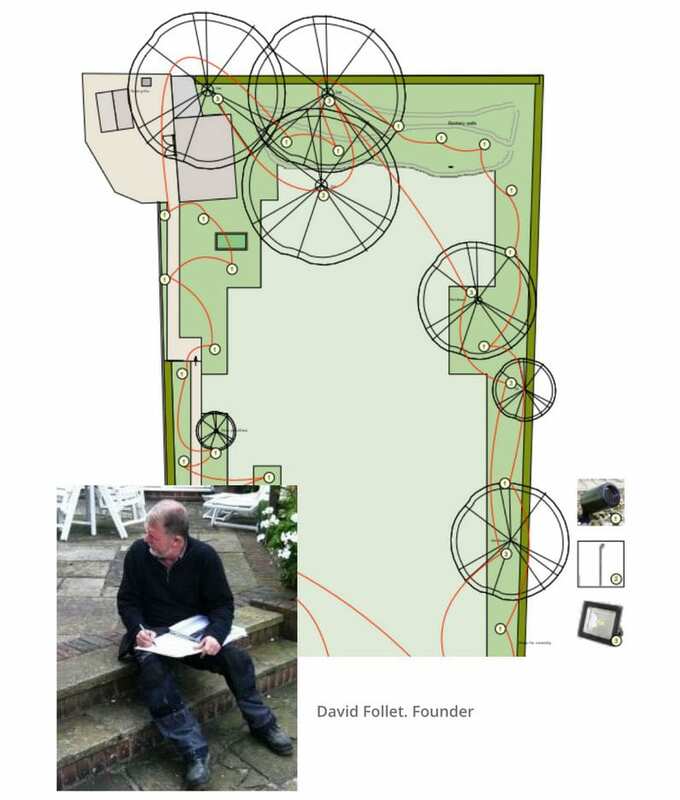 Whether you’re a landscape gardner with the perfect design already mapped out, or you’re a homeowner looking to renovate your garden and you’re starting from scratch, our team can help. 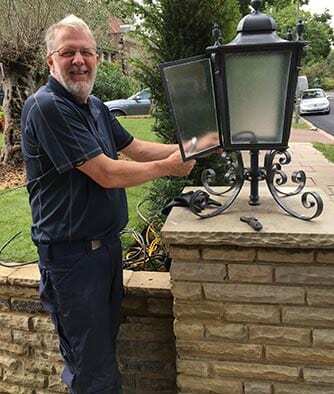 Not only can we provide new circuitry, safety checks and fault-finding for your garden lighting, we can also add that the perfect aesthetic touch you’re looking for. 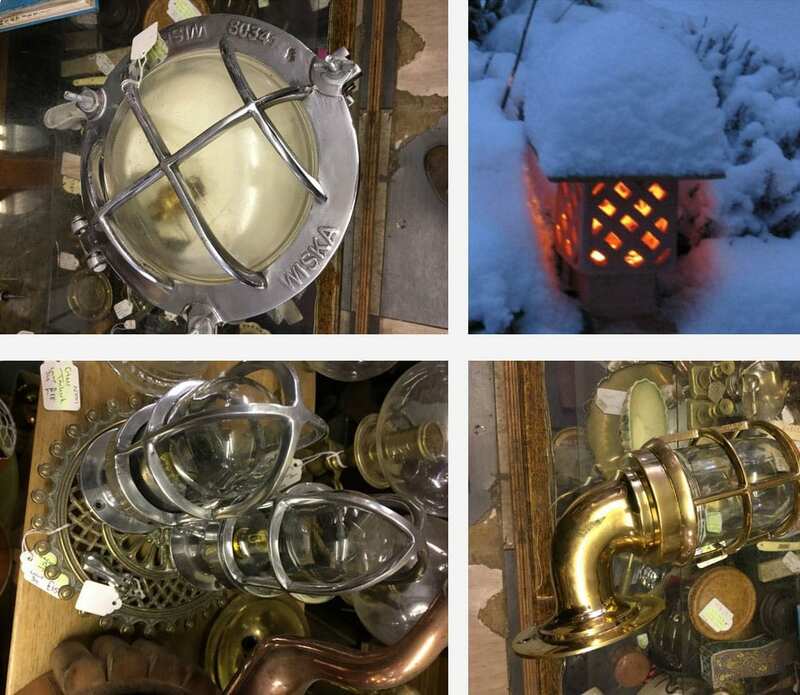 We source our luminaires and lamps from far and wide, so no matter how quirky or original your design, we’ll find a lighting solution that helps you bring it life.